People seldom discover their passion through a mistake, yet it was precisely that which set Ms Ashwathy S. Kumar down her current path. Instead of putting her off baking, her failed attempt at baking a cake in secondary school galvanised her to think deeply about what had gone wrong and explore how she could do better. With every subsequent baking attempt, she learnt something new — and it was then that she realised baking is her passion. The 21-year-old has not looked back since that moment of self-discovery. attained the grades to study something more “appropriate” to them. Nevertheless, she decided to follow her heart. baked goods. 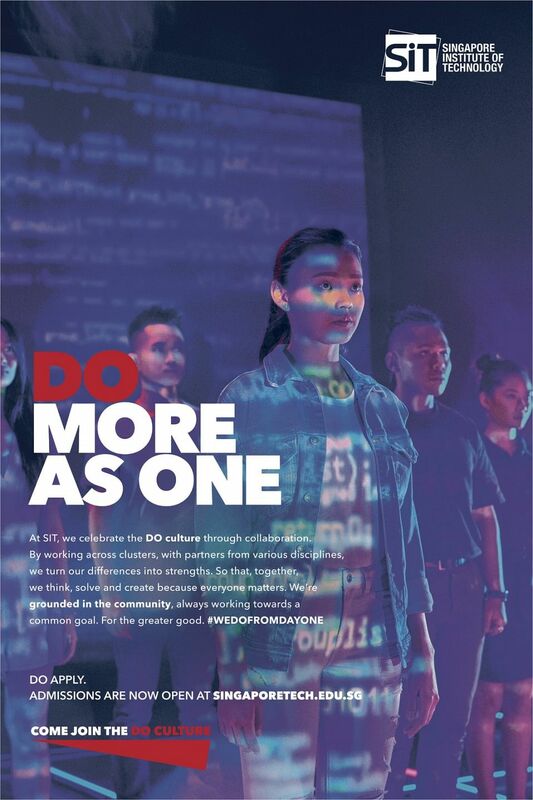 She is currently pursuing a Bachelor of Business Administration in Food Business Management (Baking and Pastry Arts) with the Culinary Institute of America at the Singapore Institute of Technology (SIT). “Baking has given me true fulfilment and joy, and has allowed me to inspire those around me to pursue their dreams,” she says. During and after her time in polytechnic, she did internships with Singapore Marriott Tang Plaza Hotel and Winifred Kriste Cake, a small cake decorating company. worked tirelessly and with perseverance to start her own business and make it successful. This inspired Ms Ashwathy to persevere through the long and tiring working hours. "The difficulties I faced strengthened my resolve to work in this industry. While there was much I had to give up, this is the time when I can develop my character and skill set before I enter higher platforms of influence,” she says. Yet she is aware that passion needs to be accompanied by competence if it is to bear fruit — hence her decision to pursue a degree at SIT. While she has a lot of practical baking experience, she believes it is important to also learn the proper fundamentals and techniques of the craft. She applied for, and received, the SIT Scholarship last year after a rigorous application process involving thousands of applicants. people who believe in her and have invested resources to develop her potential. For example, she organises events and activities for her course mates in conjunction with SIT as a member of the Student Management Committee. 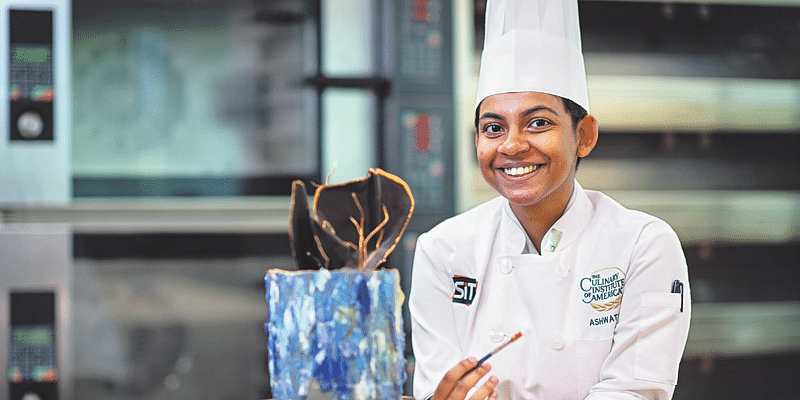 In future, Ms Ashwathy hopes to be mentored by other pastry chefs to learn their business practices and improve her skill set, and eventually to open own café.